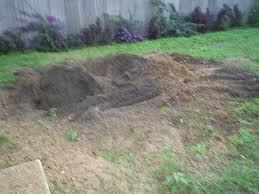 After the process of tree removal, there is the problem of getting rid of the stump. catering to residential, commercial property managers and developers. 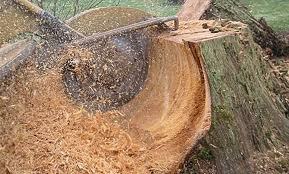 Stump grinding is the most effective way of removing unsightly stumps. 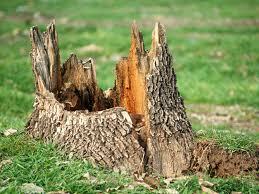 Arbor Plus will take care of removing the stumps with little to no impact on its existing landscape. there is little trace that the tree was ever there (except a small pile of mulch). for a superior brand of service that is second to none!